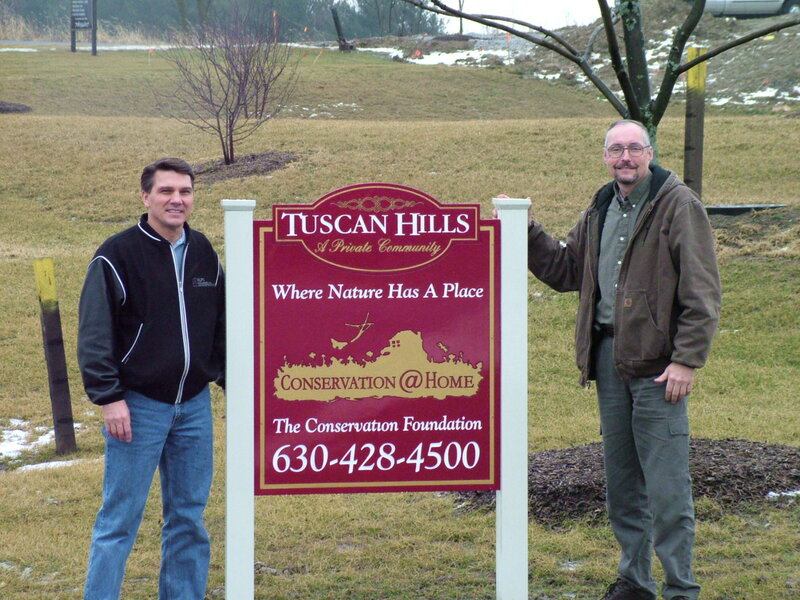 The Conservation Foundation has worked with all types of public agencies in the region. Whether it is bringing non-traditional partners together to address a common issue, negotiating a critical land deal to create a new park or, forest preserve or developing a brochure on where stormwater goes, foundation staff has technical knowledge and practical experience in bringing people together. The Conservation Foundation offers several technical workshops each year in conjunction with DuPage County Stormwater Division. We can also work with other organizations to tailor workshops to your technical needs. Have special outreach needs? We can help develop or round out an education and outreach program in your community.